Hey guys, I’m going to explain our newly implemented system to facilitate the exchange of donation items for in-game items. We’ve done this with a new currency called “Credits” that can be purchased here. 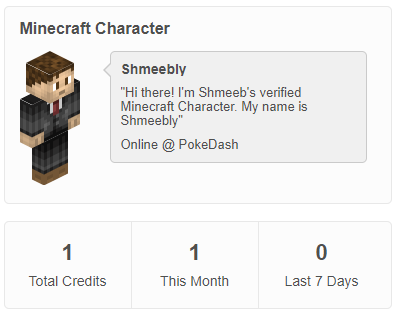 All ranks/items in the donor store can be purchased with these credits. 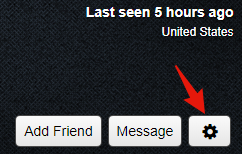 They can also be sent to other players directly through the website. I hope this eliminates the unnecessary struggle of conducting these kinds of trades.